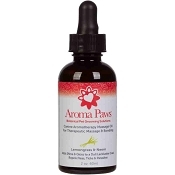 Aroma Paws Hypoallergenic formula is crafted using gentle ingredients which include Organic Honey, Colloidal Oatmeal & Pro Vitamin B5. 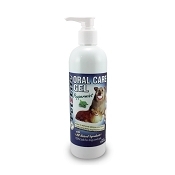 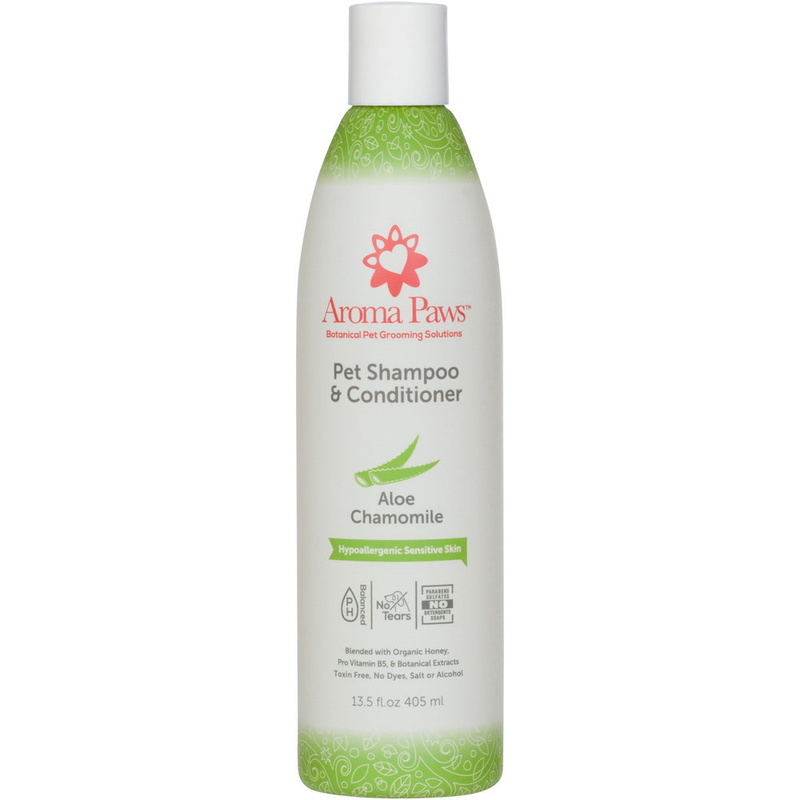 Many dogs are sensitive to fragrances, which is why this shampoo is fragrance-free and is formulated for dogs with sensitive skin. 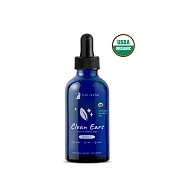 Aloe Leaf Extract is included, which can naturally assist in relieving itchy skin, soothe irritated skin and reduce bug bite itch. 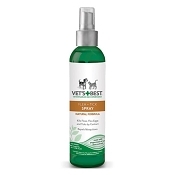 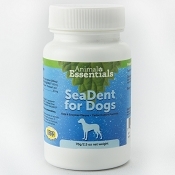 Chamomile Flower helps restore pH balance to dog's skin & coat, Sweet Almond Oil softens skin, Organic Honey is an antioxidant & natural antimicrobial, and Green Tea Leaf Extract is a natural antioxidant.